His name was Don Merediths. 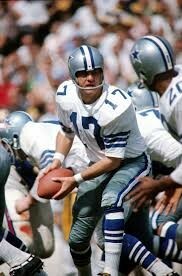 he was born in Mount Vernon Texas. 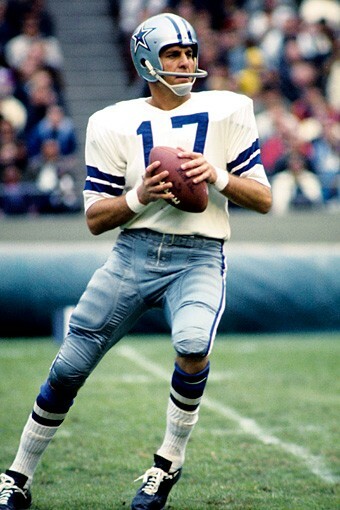 Ocupation he plays football for the dallas cowboys.He was a Quarterback.Don Meredith started playing basketball,as well as Football,at mount Vernon.